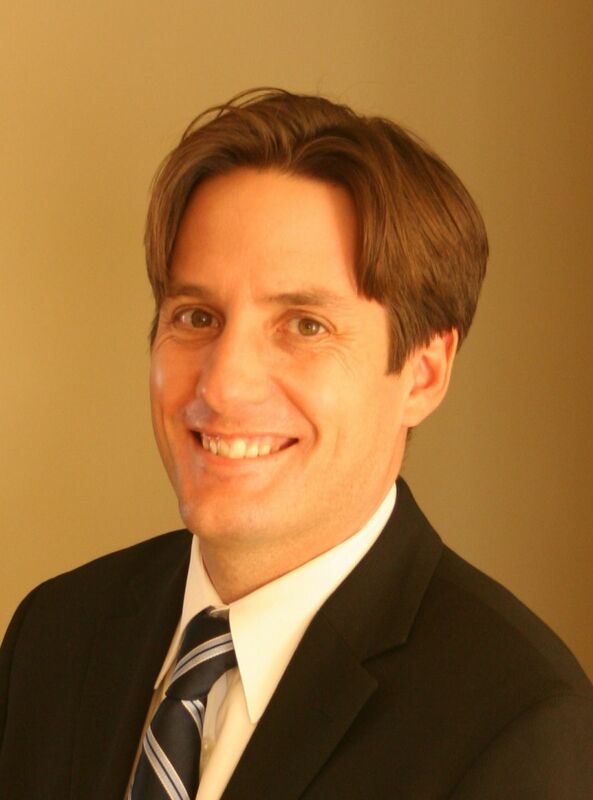 The Canossa Home sale price per square foot has jumped higher so far in April and May of 2013. 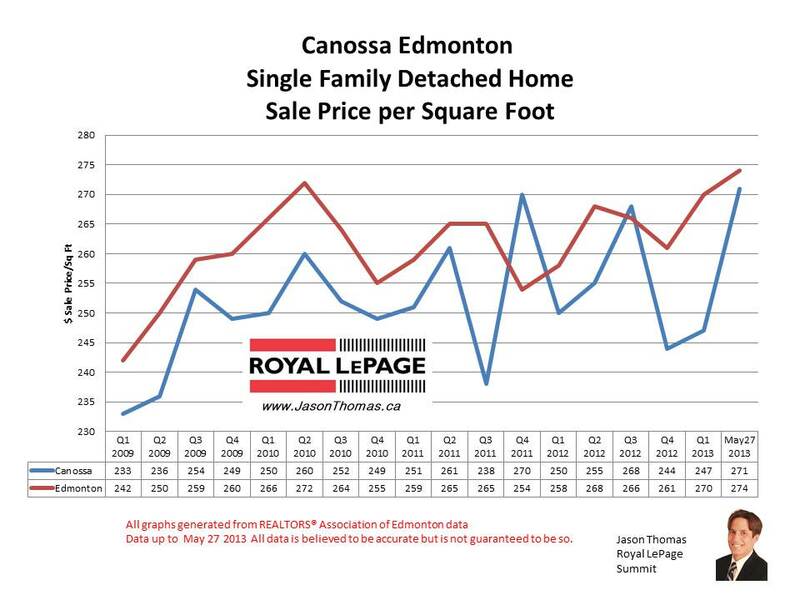 Canossa had a softer finish to 2012 and start in 2013, Canossa was selling for $20 less than the Edmonton average sold price per square foot. Going back to the beginning of 2009, the general trendline in Canossa is up, mirroring the Edmonton average selling price per square foot. The highest sale price for a home in Canossa in the last 12 months was $499,950. The average time to sell a house in Canossa in 2013 has been 42 days.